Formerly known as Saigon, Ho Chi Minh City is one of Asia’s most exciting destinations offering a rich history, vibrant culture, stunning landmarks, as well as one of the best cuisines on the planet. Discerning tourists and curious travelers alike have plenty of options for sightseeing and true cultural immersion. Whether you want to experience Saigon’s exciting culinary scene, visit the country’s largest Chinatown or just want to wander around this eclectic metropolis, Ho Chi Minh will never run out of tours and activities to cater every taste, interest and budget. Anyone who loves travel and photography should give photography tour a go. Led by a Ho Chi Minh-based, professional French photographer, Arnaud Foucard, his photography adventure tours are designed not only to help you capture your dream shots but also to help you improve your photography skills in a fun and friendly way. Beginners, amateurs and professional photographers are welcome to join and explore. One of the tours ZAZZ recommends is the ‘Cholon Backstreets‘, a morning street photography tour through the charming alleys of the historic Chinatown district. Guests joining this tour will be introduced to different techniques related to street photography. Subjects include street vendors, passersby and locals going about their daily activities. 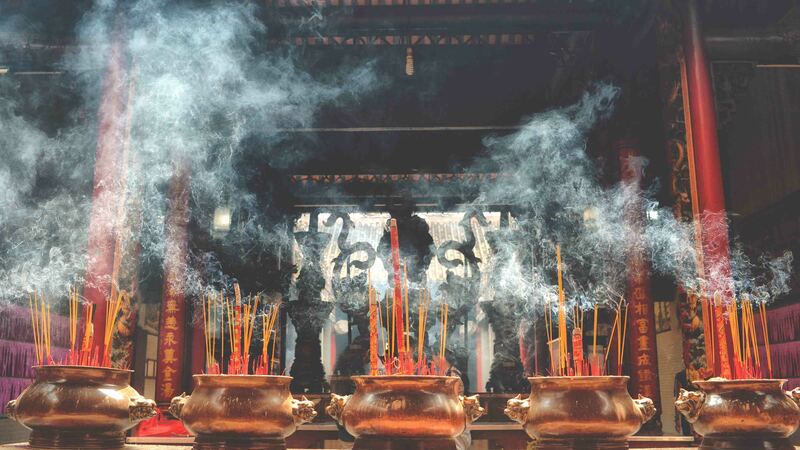 Sightseeing, on the other hand includes centuries-old temples, charming pagodas and lively local markets – providing you the opportunity to capture and wander through Ho Chi Minh’s most authentic neighborhood. 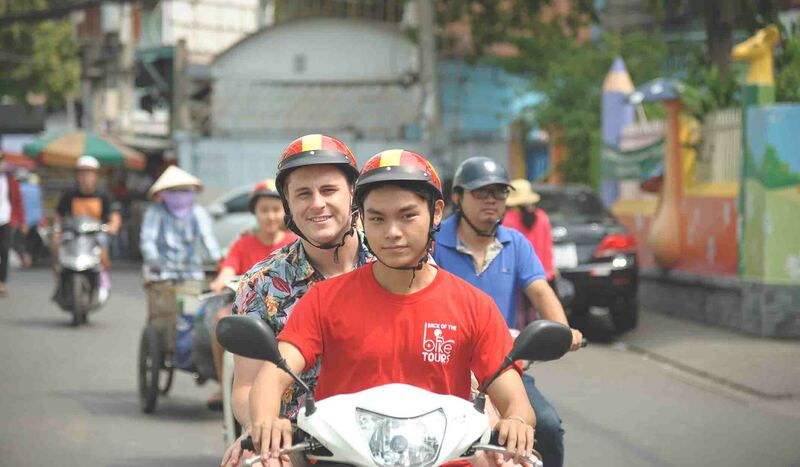 If you are after adrenaline-filled experiences, then a Saigon City Tour with Back of the Bike Tours should be added to your list of things to do. Get ready for the ride of a lifetime into the bustling streets of Saigon. Get at the back of the bike and drive through the fascinating streets and little alleyways, giving you an insight into the local culture and local’s way of life. 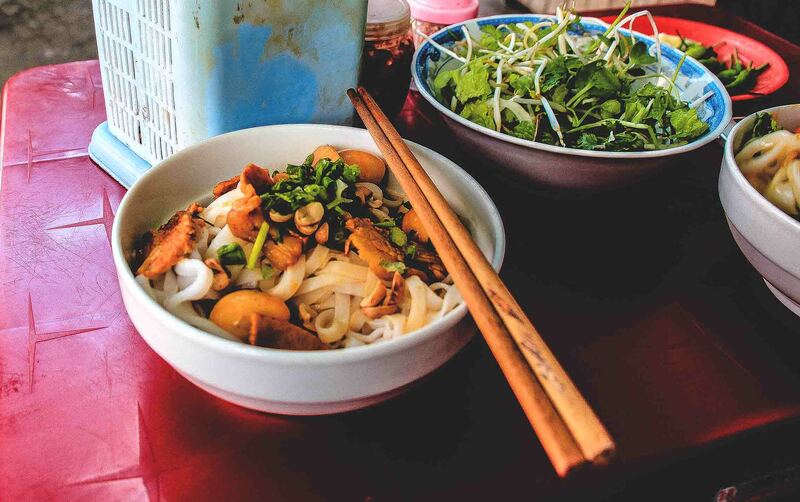 After all the action-packed Ho Chi Minh tours and activities, you may want to do something more relaxed, perhaps sample some of the most delectable Vietnamese food or delve deeper into Saigon’s vibrant street food scene. Take a Ho Chi Minh food tour to discover and sample a variety of popular Vietnamese street food, desserts and delicacies. This tour is an opportunity for you to dive into local life whilst also exploring one of the world’s promising cuisines. Let Saigon Street Eats take you on a guided food journey through the heart of Ho Chi Minh City. Just a few hours outside of Saigon lies the Mekong Delta. Regarded as the ‘agricultural heart’ of Vietnam, the Mekong Delta supplies more than a third of the country’s annual food crop. This region features idyllic scenery, local lifestyle as well as a range of authentic experiences. There to see are vast rice paddies, wetlands, coconut palms, fruit orchards and traditional villages. Bursting with unique culture, travelers will also discover a bizarre world where boats, houses and markets float upon the rivers and canals. 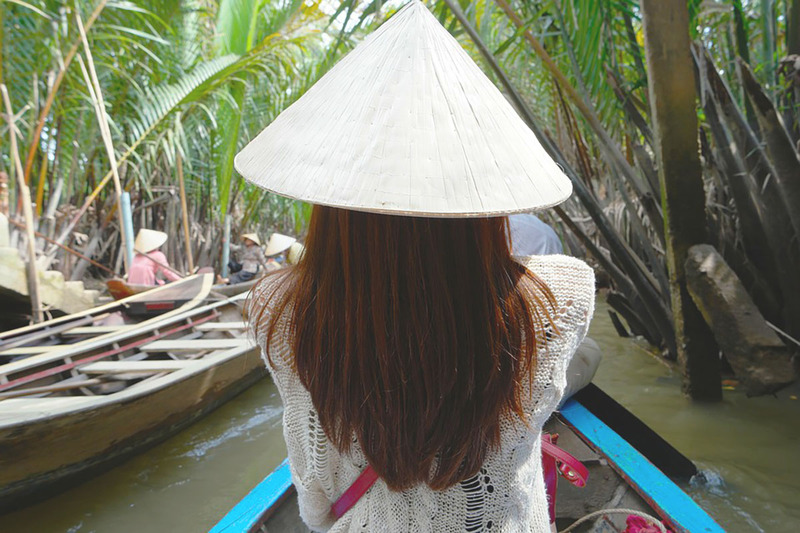 Escape the bustling streets of Saigon and immerse yourself in the exotic beauty of the Mekong Delta. 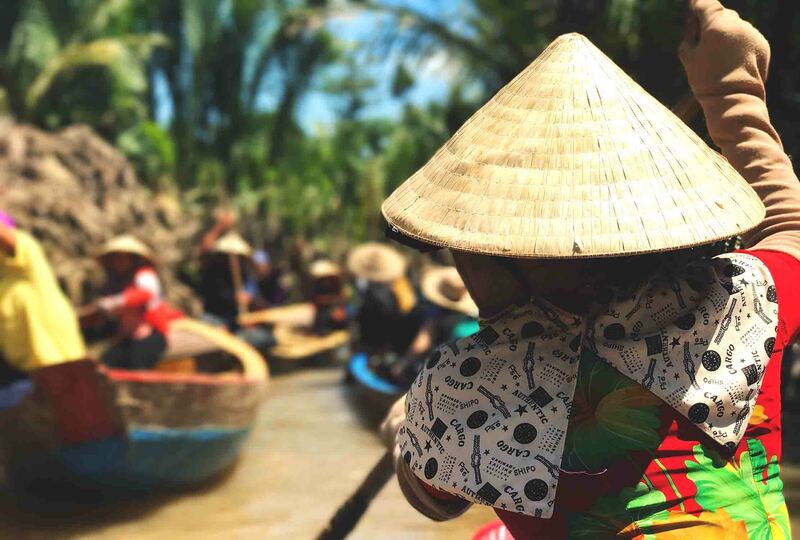 Buffalo Tours, Asia’s leading inbound tour operator and destination management company offers a range of Mekong Delta tours from full-day to 5-day excursions. Delve into an incredible underground world of guerrilla warfare in the Cu Chi Tunnels with Les Rives Experience. This Cu Chi Tunnels Tour will provide you a glimpse into a vast network of connecting underground tunnels that played a significant part during the Vietnamese-American War. Viet Cong fighters used these tunnels as hiding places, living quarters and storerooms for weapons and food supplies. There to discover is an extraordinary structure consisting of multiple trenches, traps, bomb shelters and an amazing air ventilation system. Get educated on the legendary history of the war and experience what it is like inside an elaborate system of underground tunnels. These amazing tunnels are situated around 40 km from the center of Ho Chi Minh City. Located just 30 minutes away from Tan Son Nhat International Airport and adjacent to the central business district is the urban-themed boutique hotel, ZAZZ Urban Ho Chi Minh. Our soon-to-open Ho Chi Minh Hotel will offer 40 stylish guestrooms and suites, a vibrant co-working space, a destination cafe & restaurant, an outdoor swimming pool and a stylish Ho Chi Minh rooftop bar. Experience the best Ho Chi Minh tours from our upcoming urban hotel in District 5. For updates, special offers and sneak previews, stay connected with us on social media.